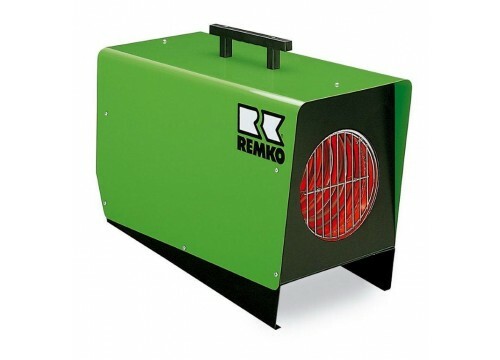 The portable REMKO electric heaters are robust, safe, and reliable. They are very powerful designed to withstand the rigors of industrial and commercial use. Versatile application possibilities, even in unventilated rooms.